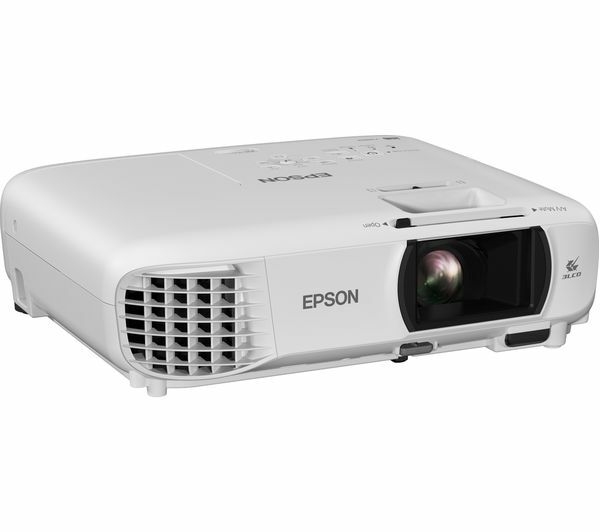 Turn your living room into a cinema with the Epson EH-TW650 Full HD Home Cinema Projector. Make some popcorn, get your friends round, turn the lights down and play your favourite movies at up to 300” in size. With a high brightness rating of 3100 lumens, you use the projector in both light and dark rooms. So it's ideal for daytime viewing too – perfect for hosting a sports day and watching the big game in supersize. Whatever you choose to watch with the Epson EH-TW650 Projector, you'll be watching it in sharp 1080p Full HD with bold, bright colours and clearly defined details. So get comfy on the sofa, switch on the projector and get immersed in your favourite entertainment. Different preset modes mean you can fine tune the image to suit what you're watching. 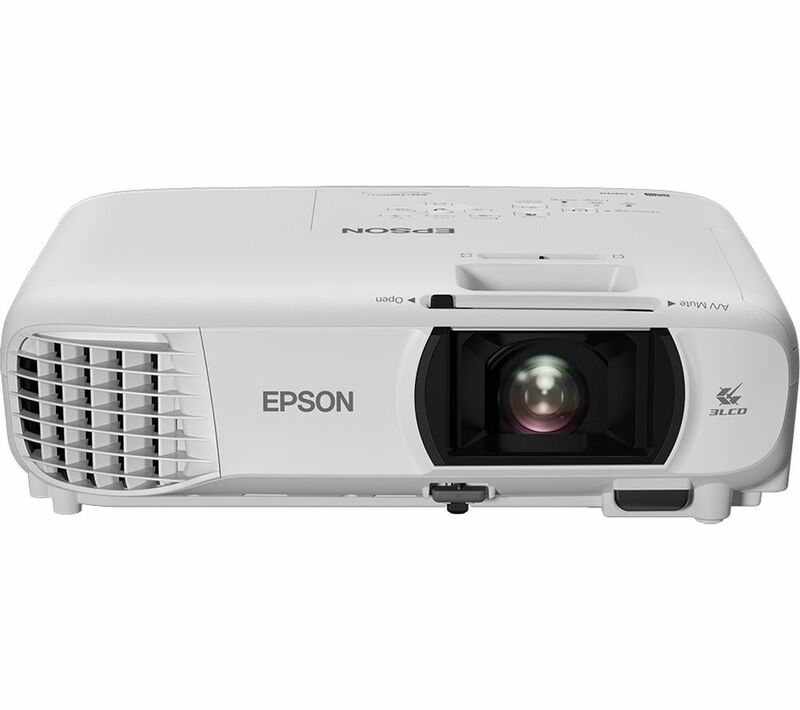 Lightweight and compact, you can easily place the Epson Full HD Projector in your home without taking up much space. It's easy to set up, durable and you can even connect it to your WiFi – great for streaming videos from the internet. Get the most out of your Home Cinema Projector with our range of projector screens, so that you don't have to worry about finding a blank wall large enough for the image. The Optoma range spans up to a huge 92”, so that you can bring a genuine cinematic feel into your home.